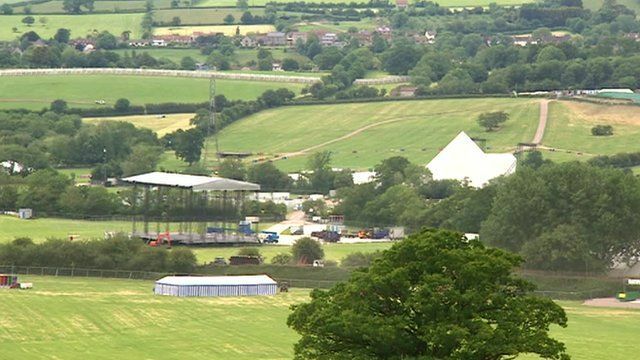 It is just two week's until the Glastonbury Festival opens its gates to 175,000 visitors on 24 June. However there is still a lot of work to do for organiser Michael Eavis, who founded the event in 1970. The BBC's Fiona Lamdin went to meet him and his daughter Emily as they make preparations at the site.